a-lined out for Santana in 6th. 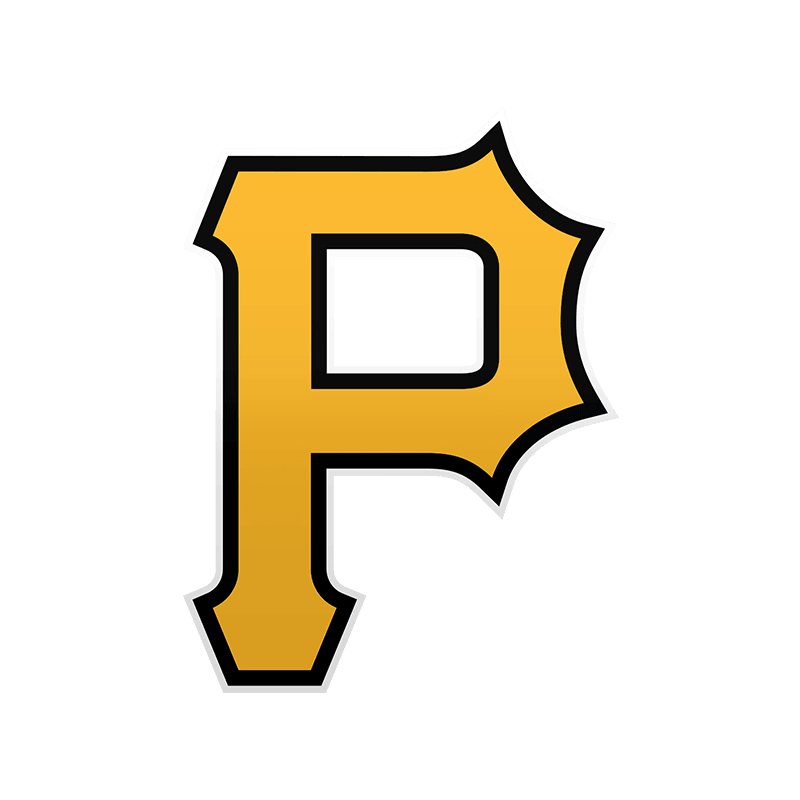 b-struck out for Glasnow in 9th. 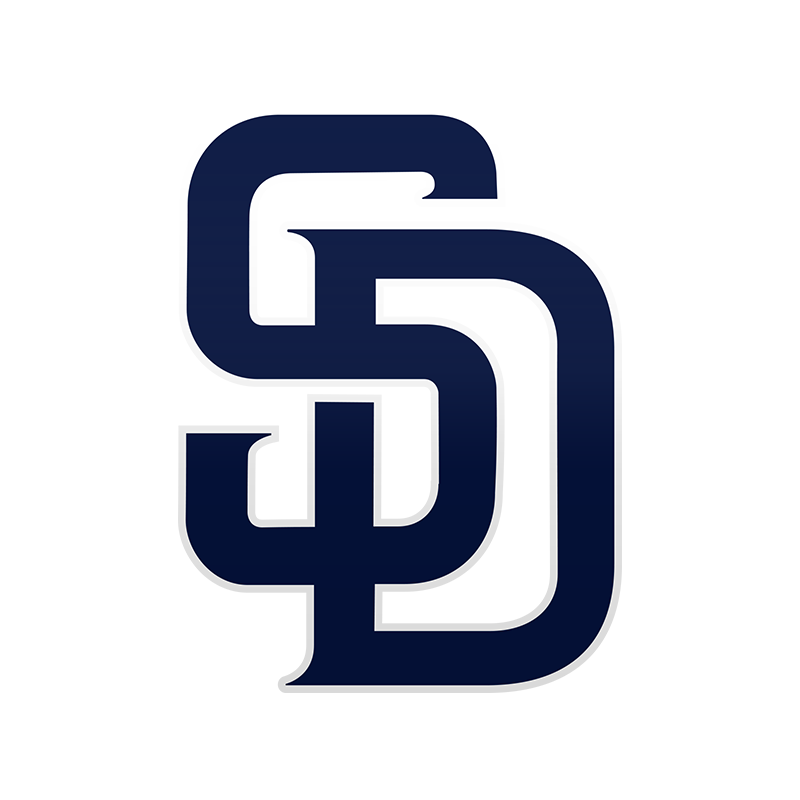 c-struck out for Spangenberg in 6th. d-fouled out for Stammen in 9th. e-singled for J.Castillo in 6th. Umpires: HP: Todd Tichenor. 1B: Alan Porter. 2B: Ángel Hernández. 3B: Bill Miller.